Discover striking National Parks and stunning natural attractions on this fantastic six night self-drive tour through some of Australia’s most beautiful sceneries. 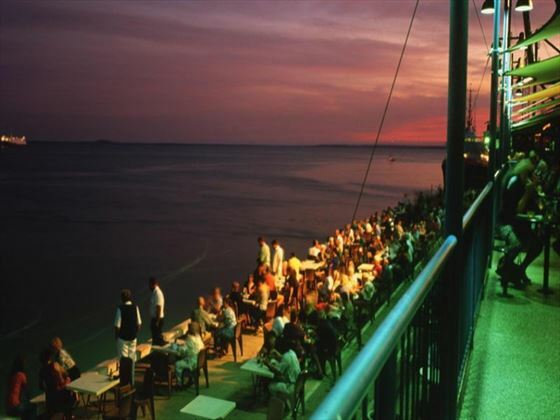 Starting and ending in Darwin, you’ll be travelling through marvellous landscapes and taking part in fun excursions, including short cruises through the luscious Kakadu National Park and Katherine Gorge, getting up-close to crocodiles along Adelaide River, swimming in natural thermal pools in Mataranka, and discovering waterfalls in Litchfield National Park (TM). 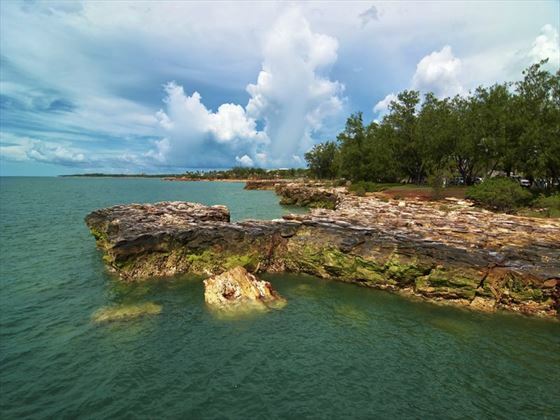 On arrival in Darwin, you’ll collect your hire car and drive east out of the city, turning left onto the Arnhem Highway and journeying to Kakadu National Park. 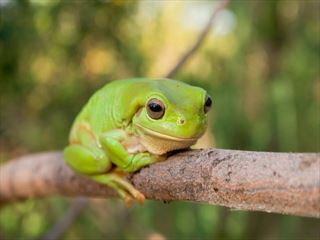 Along the way, stop at Window on the Wetlands Visitor Centre, or explore Adelaide River and hop on an optional Jumping Crocodile Cruise to get up close to magnificent crocodiles. 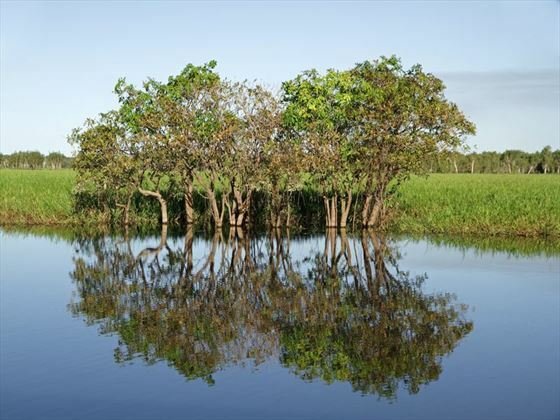 The areas along the way to Kakadu are full of beautiful, dramatic scenery – pop into Bowali Visitor Centre to find out more. 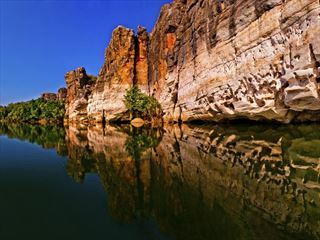 Today you’ll have a full day to explore Kakadu National Park, starting with an hour and a half scenic Yellow Waters Cruise from Cooina, before venturing to Warradjan Aboriginal Cultural Centre to see fascinating artefacts. Journey to the incredible Nourlangie Rock and Ubirr Rock; or take an optional scenic flight for a bird’s eye view of the park’s impressive landscapes. The aboriginal rock art is a must see here, and a guided tour will grace you with interesting facts about the park’s history. 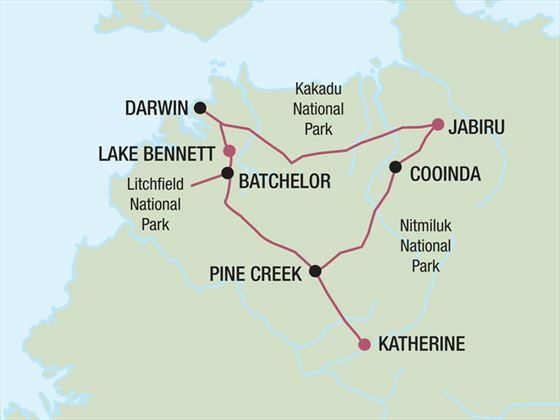 In the morning you’ll depart Kakadu National Park and travel south towards Pine Creek to re-join the Stuart Highway. On your way to Katherine, make a stop at the gorgeous, cascading Edith Falls to take in the views. 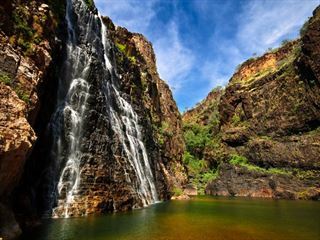 Once you’ve arrived in the town of Katherine, venture 30km from the town centre to Katherine Gorge – a spectacular area full of colour. 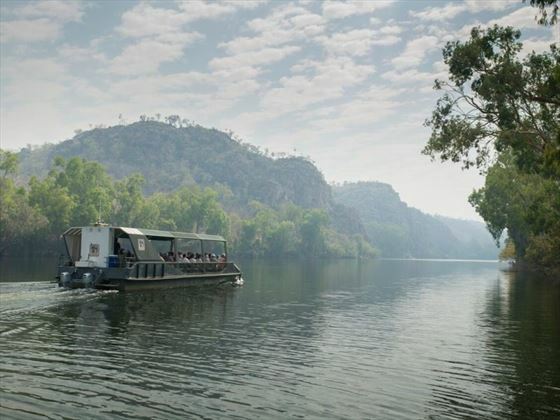 Today you’ll enjoy a two hour cruise through Katherine Gorge, a group of 13 gorges connected by rapids. You do have the option to take a scenic flight or walk, but a cruise is the best way to see them. Afterwards you’ll head 106km to Mataranka – located in Elsey National Park, this area is home to the Mataranka Thermal Pool, which is a popular swimming spot thanks to its constant temperature of 34 degrees Celsius. Today you’ll drive north to Litchfield National Park, a fantastic park full of safe swimming areas and amazing waterfalls. 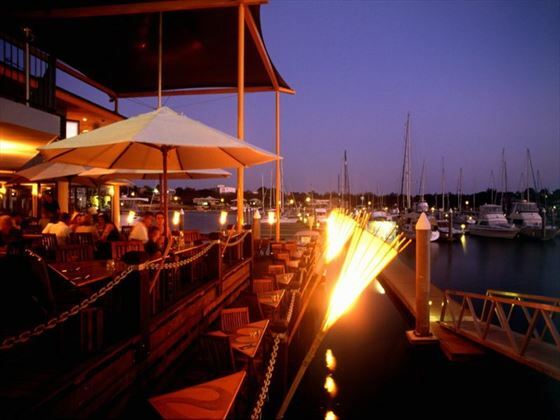 There are many major attractions for you to discover here, including Buley Rockhole, Wangi, Tolmer and Florence Falls. The day will be at your leisure to snap photos, take a dip in the wild pools, spot wildlife, or enjoy a bushwalk. Afterwards, you’ll journey to Lake Bennett for the night. 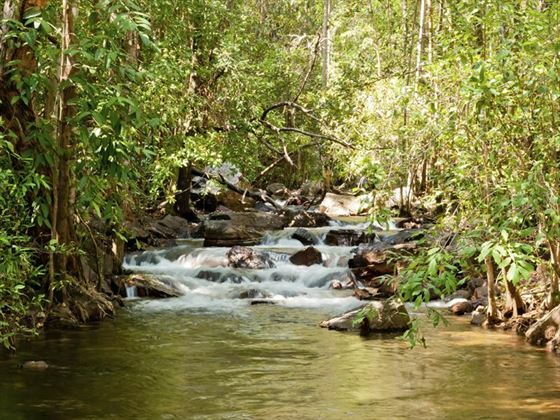 Your morning will be free for you to continue exploring Litchfield National Park or Lake Bennett, before returning to Darwin via the Stuart Highway. Drop your car off at the airport by the same time it was picked up on day 1, before hopping on your flight home.